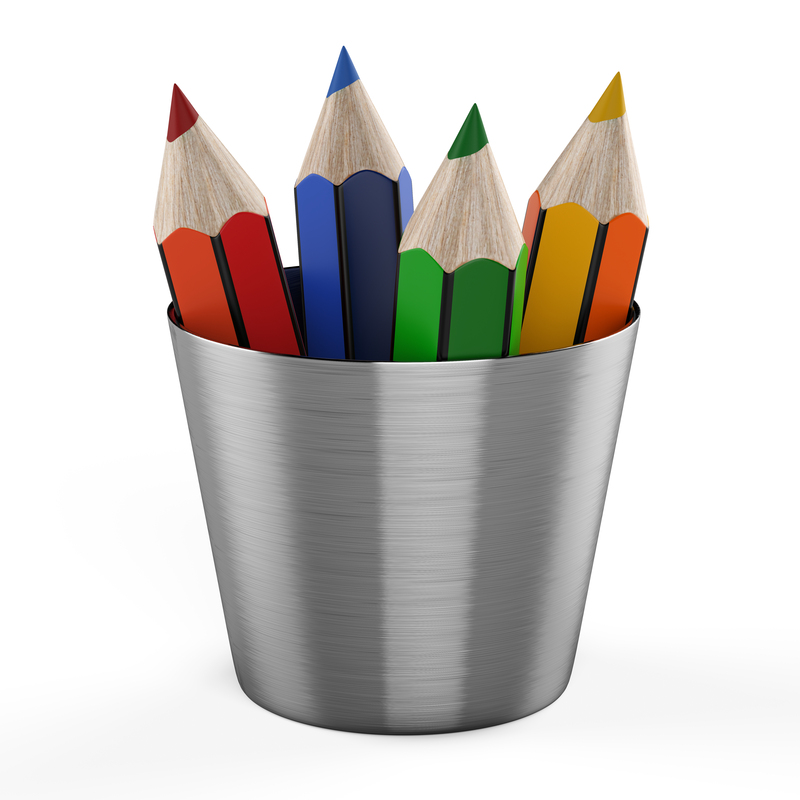 VIDEO TRAINING TO SHOW YOU HOW TO USE YOUR BACKGROUNDS AND EDIT YOUR COVERS & BOOK! 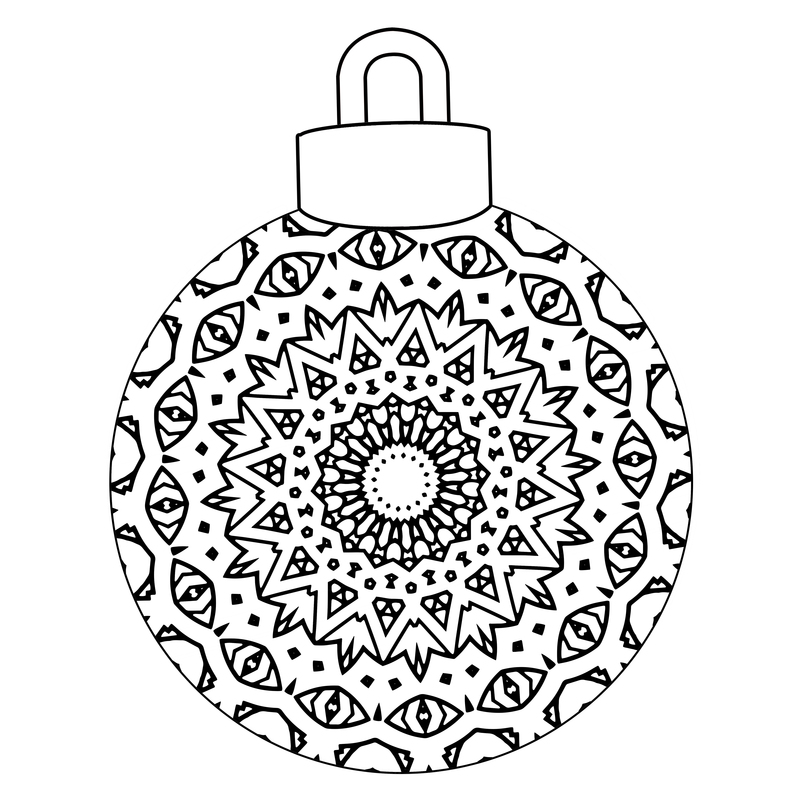 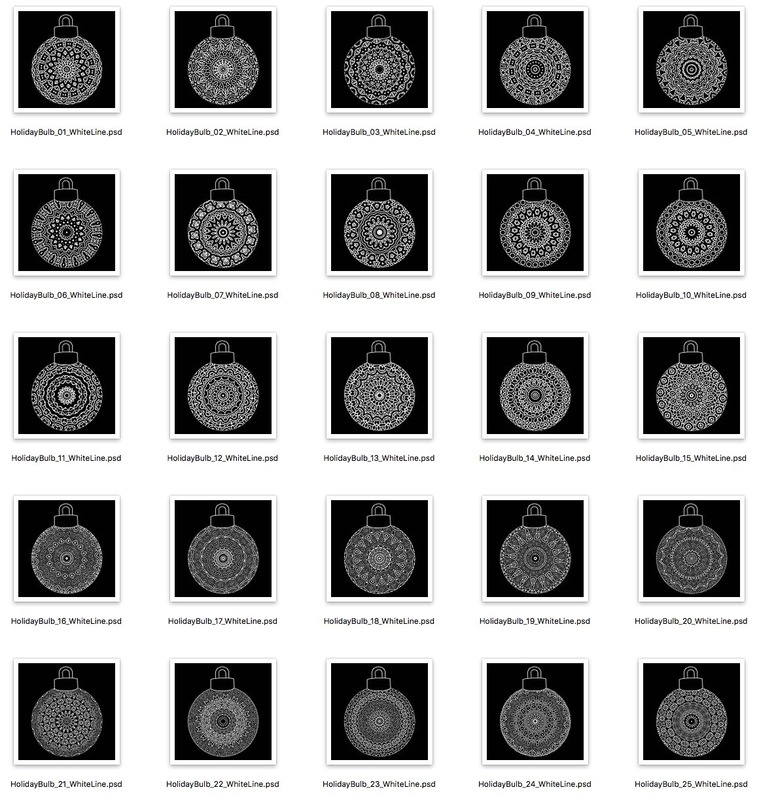 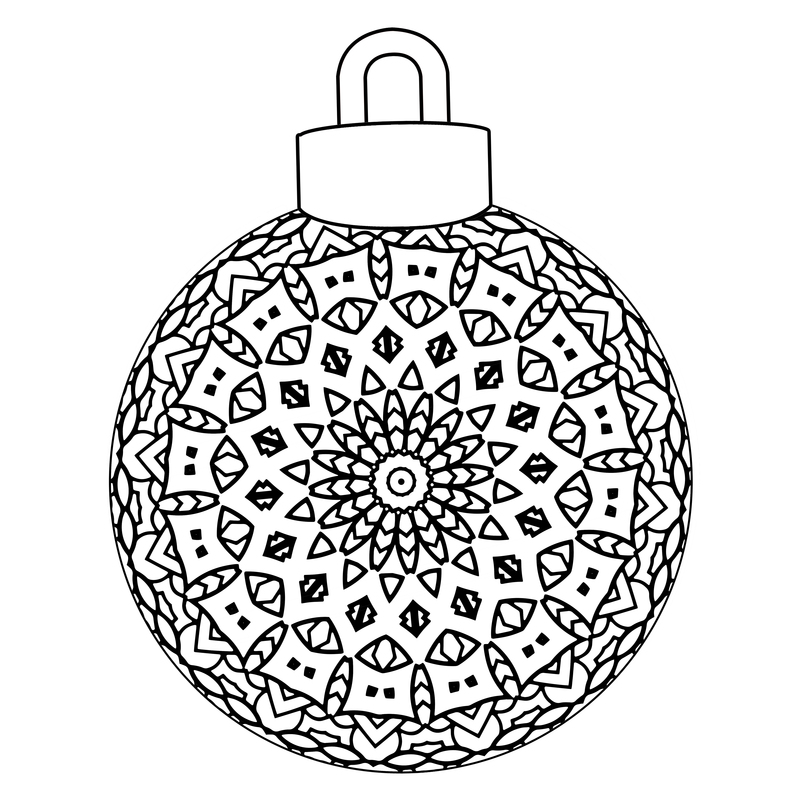 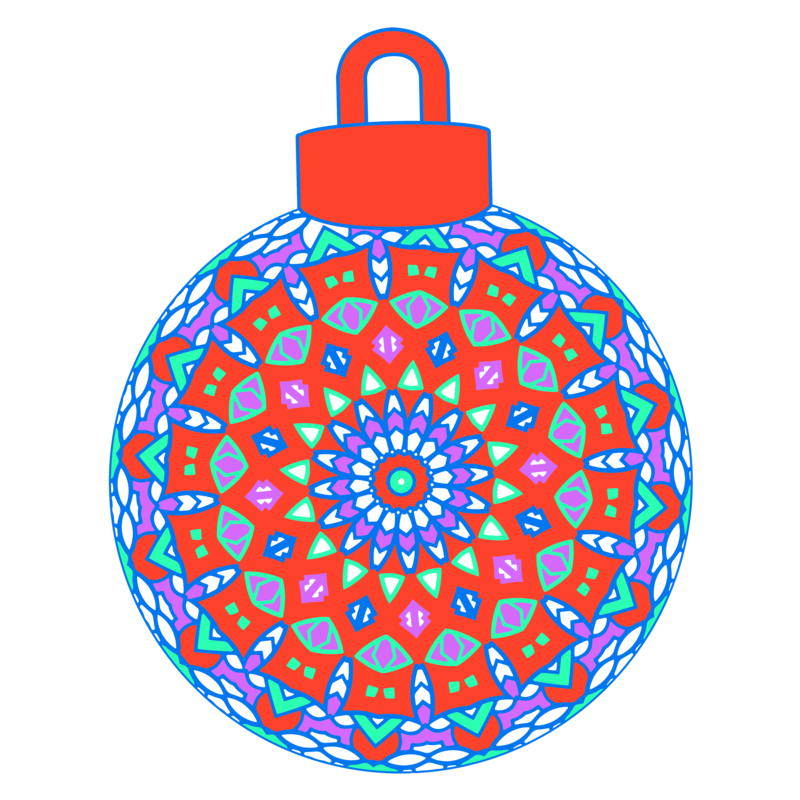 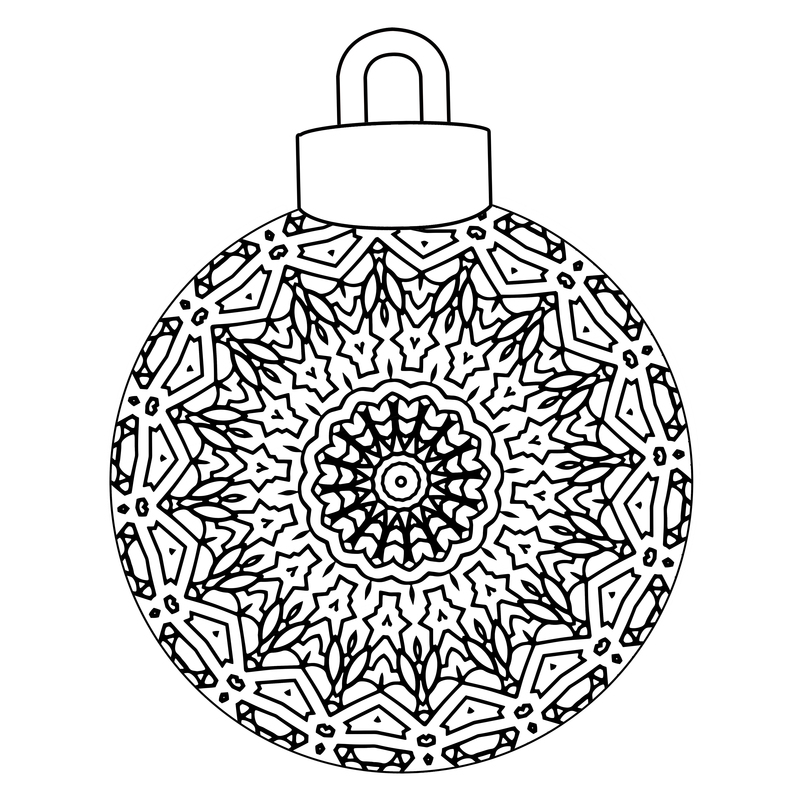 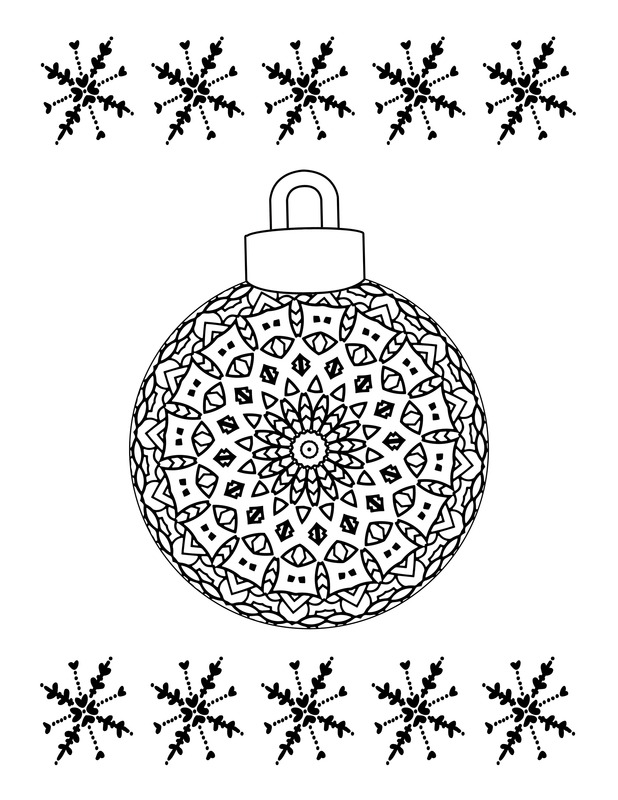  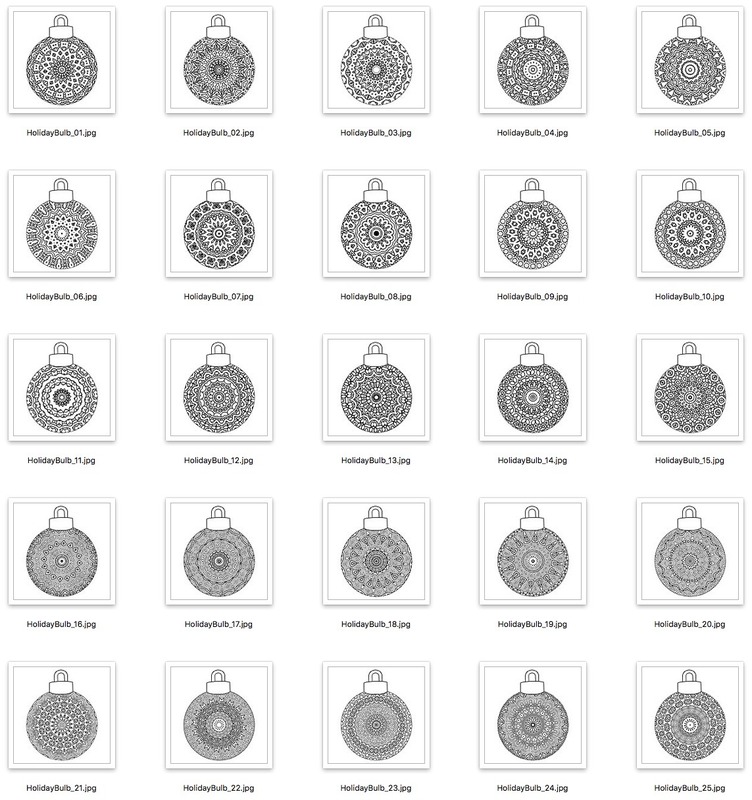 #1: 25 ORIGINAL HOLIDAY BULB COLORING DESIGNS!  DESIGN + BACKGROUND = UNIQUE, NEW DESIGN!  No Thanks, Shawn. 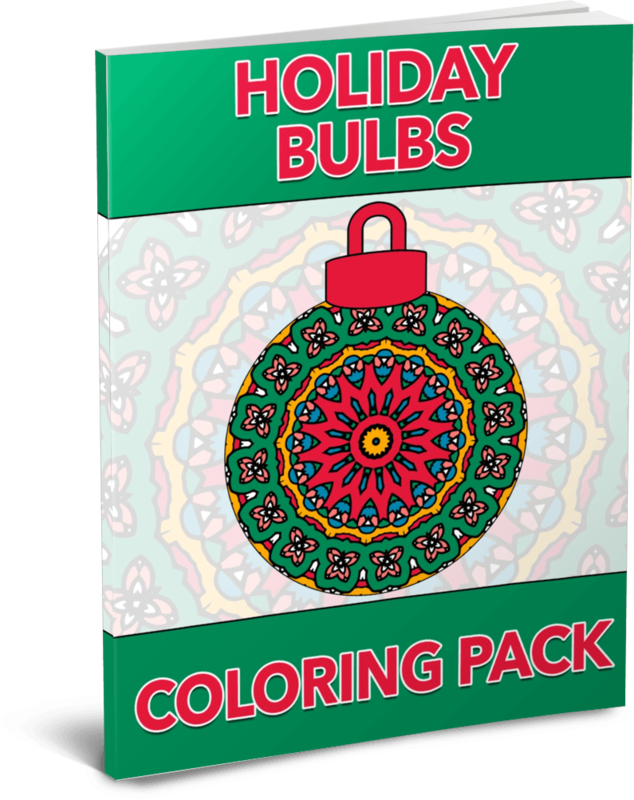 I'm not interested in the Holiday Bulbs Coloring PLR Pack.